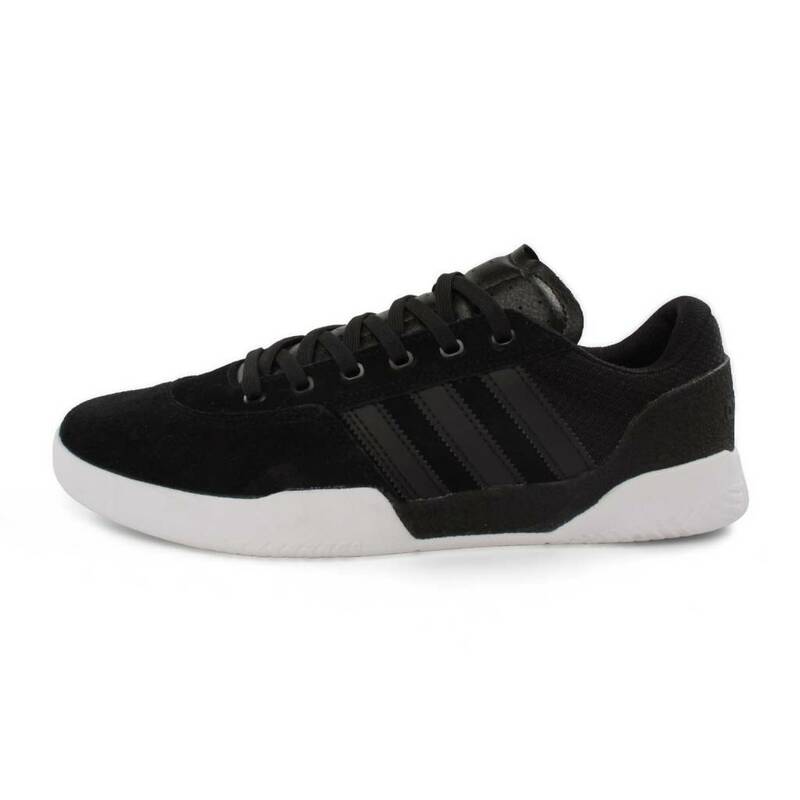 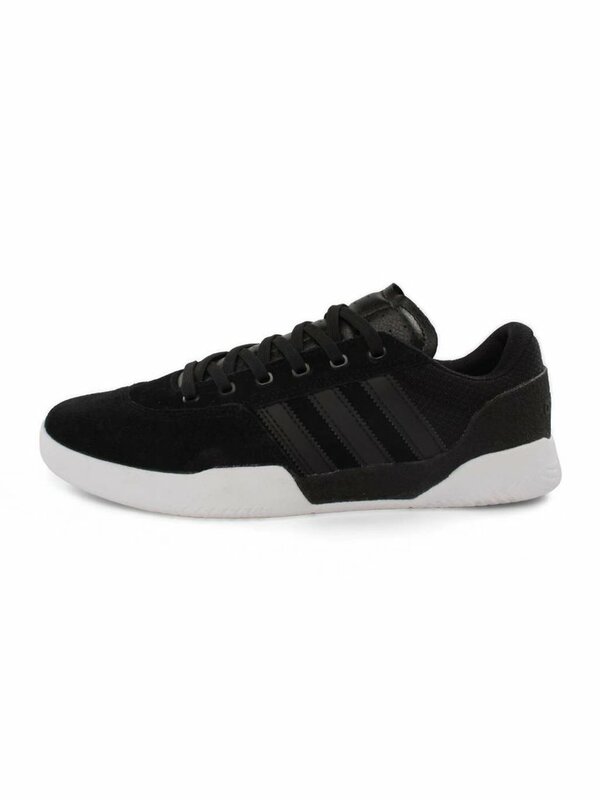 The Adidas City Cup Shoe is as comfortable and durable as it is stylish and skate friendly. 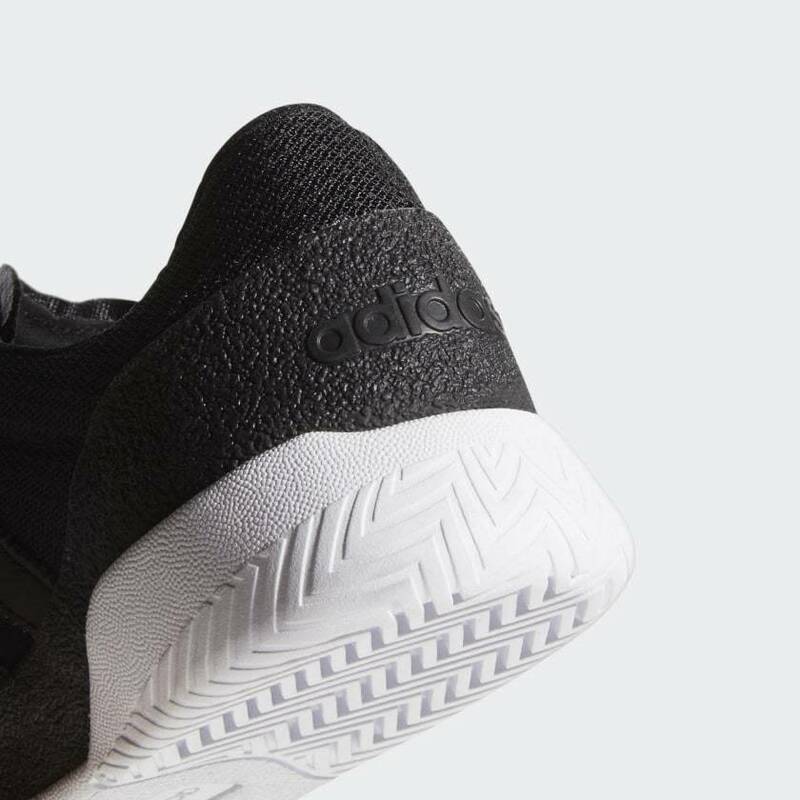 Its double cup/midsole wrap construction provides lasting support, while the Adituff toe reinforcement combines with the leather or suede uppers to provide maximum durability. 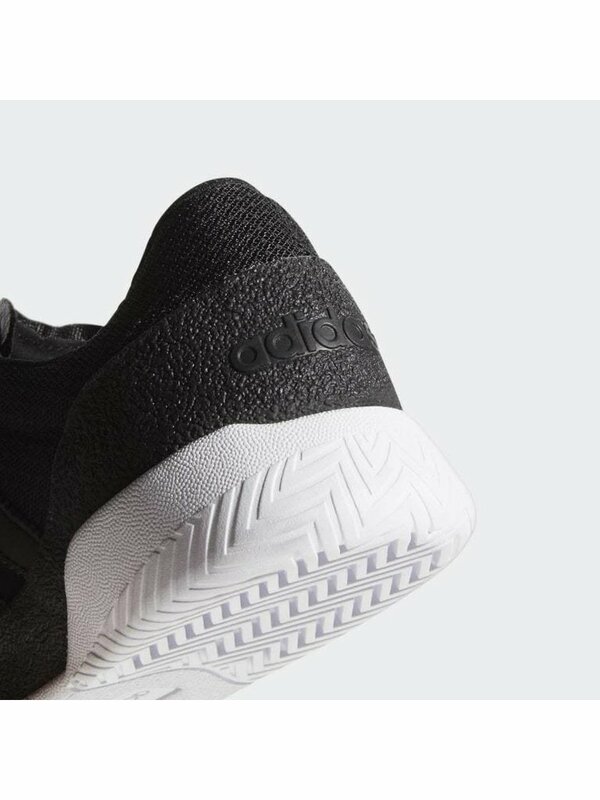 The City Cup’s unique construction makes for a shoe that breaks in quickly without sacrificing durability, so you can skate shoes you’re comfortable in for longer.